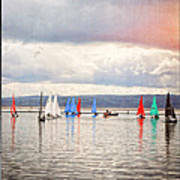 There are no comments for Sailing On Marine Lake A Reflection. Click here to post the first comment. 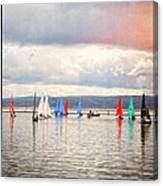 Another in the series of photographs depicting sail boats on the Marine Lake, the sail reflected in the water. 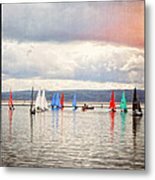 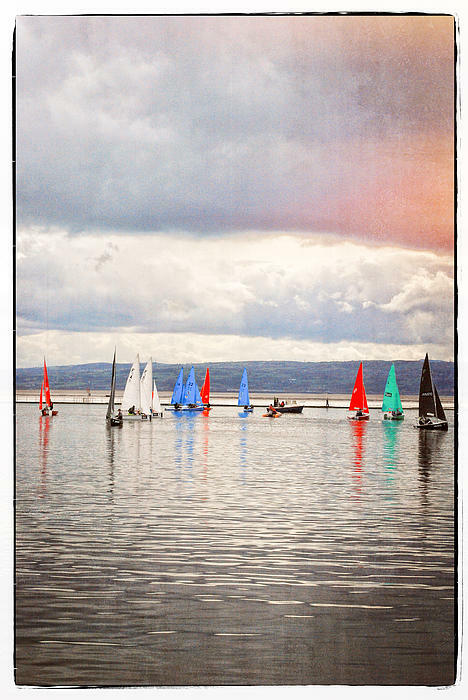 Taken on the marine lake in West Kirby, Wirral.